If you’re experiencing unwanted acne, we can help you remove your blemishes and redness with advanced laser technology. 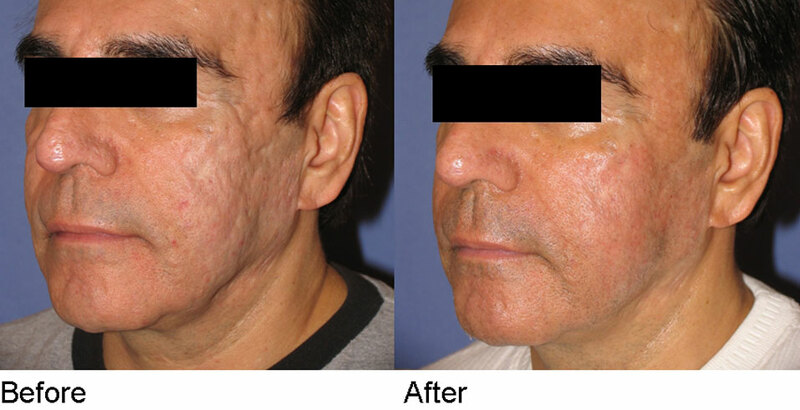 Laser acne treatment is most effective for treating papules and pustules. Acne can affect a person’s skin at any age on the face, chest and back, but it can occur just about anywhere on the body. It’s not only inconvenient, it’s painful! Acne can do damage beyond its initial run. Scars and pockmarks can often stay behind. But don’t worry, because we have solutions for you. Papules are smaller bumps that affect your skin and have a rugged texture. They typically appear on your face but can affect other parts of your body as well. The cause of papules is when the wall of your hair follicles break and cave in. The visible inflammation your skin undergoes is the result of white blood cells invading the area. Pustules are common zits and pimples. They can be visible for several days after papules form. Your white blood cells rise to the surface of the skin. Much like the more severe cystic acne, pustules can grow rather large and become painful. Measures should be taken to ensure proper care and treatment of pustules to engender proper healing. Laser therapy can be an effective treatment for papules and pustules. However, if you’re experiencing more severe forms of acne, such as cysts and nodules, your condition might require a different, more intensive form of treatment. We’re happy to go through all of your options with you here at Women’s Care. There is a lot we can do to alleviate acne. You’re not in this fight alone, not with Women’s Care in your corner. 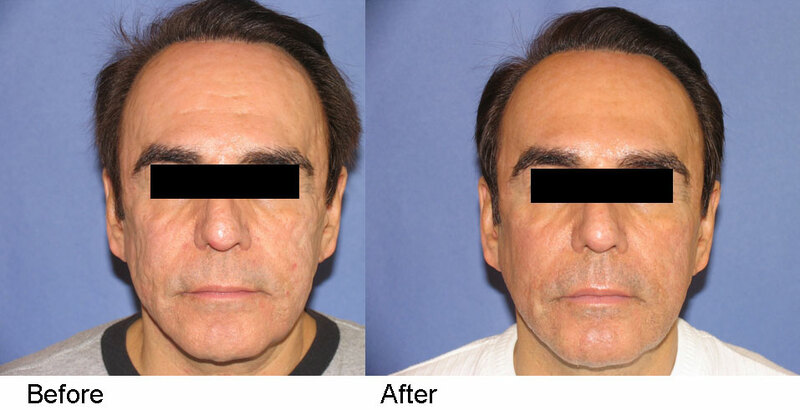 We will help you take control of your skin again. We have practical and effective solutions to acne that are merely a phone call away. Call today for a consultation. If you’re experiencing unwanted acne, we can help you remove your blemishes and redness with advanced laser technology. Acne can affect a person’s skin at any age on the face, chest and back, but it can occur just about anywhere on the body. It’s not only inconvenient, it’s painful! Acne can do damage beyond its initial run. Scars and pockmarks can often stay behind. But don’t worry, because we have solutions for you.